Create photographic sun prints with Dave Green around Victoria Park: learn how sunlight and time affects photographic paper, then return to watch your image appear as Dave fixes your print with chemical magic. Drop in any time between 11-4pm. 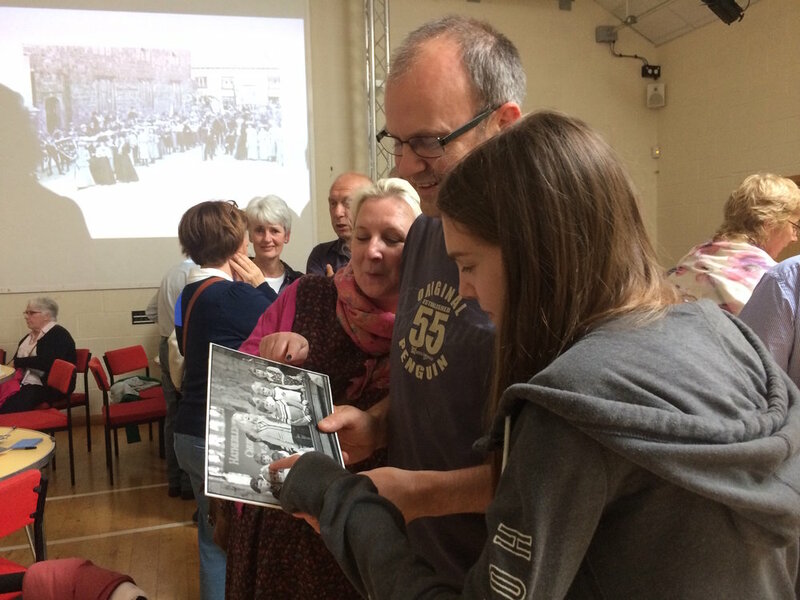 Make your own collage and craft artwork to tell an archive story by using photographs from the Beaford collection. Combining this with your own painting / drawing and text you will create a keep-sake memory of the exhibition. Drop in any time between 11-4pm. Experience a 20 minute gallery tour of the exhibition to learn more about the Beaford archive with members of the curatorial and project team. The tours will run at 11am, 12pm, 1pm and 3pm.